Unai Emery started on a rather shaky note at Arsenal. 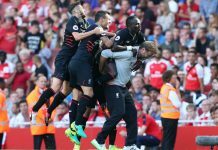 Two defeats in his first two league games left many of the club faithful wondering whether their post-Arsene Wenger optimism was justifiable. The Spanish manager was given a baptism of fire as his first two games were against reigning champions Manchester City and Maurizio Sarri’s Chelsea. The first was a no contest. Despite playing at home, Pep Guardiola’s well oiled City machine overran Emery’s new look side. Much like was the case under Wenger, the Sky Blues won 2-0 with relative ease. But in the next match at Stamford Bridge, after falling two goals behind, Arsenal suddenly woke up from their slumber with two quick fire goals of their own to leave Sarri scratching his forehead in search of answers. A barrage of missed chances turned out to be the saving grace as player after player failed to take advantage of clear-cut chances to punish the home side. Their numerous misses came back to bite them as Eden Hazard combined with Marcos Alonso to score the winning goal and condemn Emery to a second successive defeat so early in the season. But things have not been the same since then. Arsenal have won six straight matches in the league and nine out of 11 in all competitions. An emphatic 5-1 thrashing of Fulham at the Craven Cottage secured a top four spot with the team looking very much like a title challenging side. Pierre-Emeric Aubameyang and Alexandre Lacazette are both in scintillating form. The two are scoring goals and enjoying their football once again. Even though a clean sheet is still not a regular occurrence, the team is doing enough to pick up maximum points per game. After experimenting with the midfield combination of Matteo Guendouzi and Granit Xhaka earlier, the Spaniard has settled for the Switzerland international pairing another new man Lucas Torreira. The Uruguayan is proving to be a fantastic buy as his work rate in the middle of the park is phenomenal. The former Sampdoria man seamlessly connects defence to attack and allows Xhaka to roam freely thereby bringing out the best from him. Both men have also contributed to the end product by either scoring or assisting goals. In difficult situations such as was the case against Newcastle and Watford, Emery also has the luxury of bringing on game changers from the bench. Alex Iwobi, Aaron Ramsey and even Aubameyang are proving to be super subs. In Europe, Arsenal are also firing on all cylinders. Two wins in two in the Europa League places the Gunners among the early favorites to lift the trophy come May. Don’t forget that this is Emery’s hunting ground. His record of winning the competition back-to-back-to-back with Spanish side Sevilla means that his experience may give the Londoners the edge this time around. So the future is indeed looking great for Arsenal. 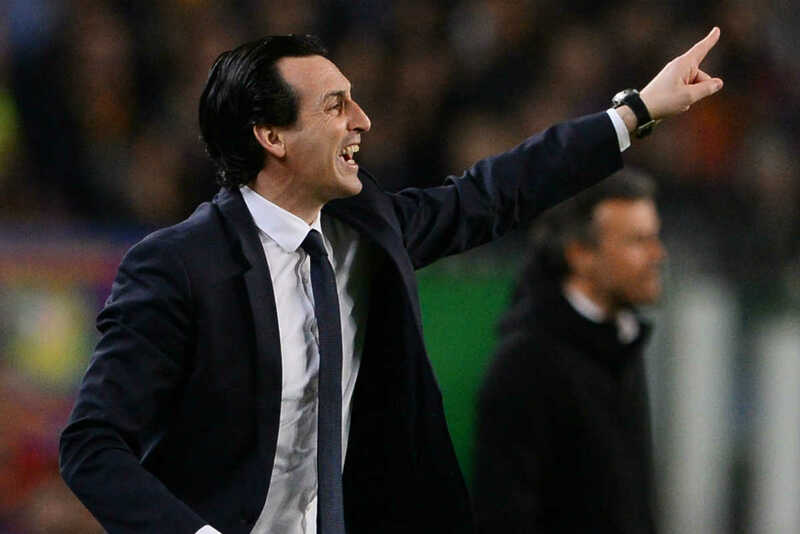 The former Paris Saint-Germain boss has finally stamped his authority on the side and the winning days are back to the Emirates Stadium. However, it remains to be seen whether they can give Guardiola’s City as well as Liverpool a run for their money. Whatever happens though, they will most likely make progress from last season.